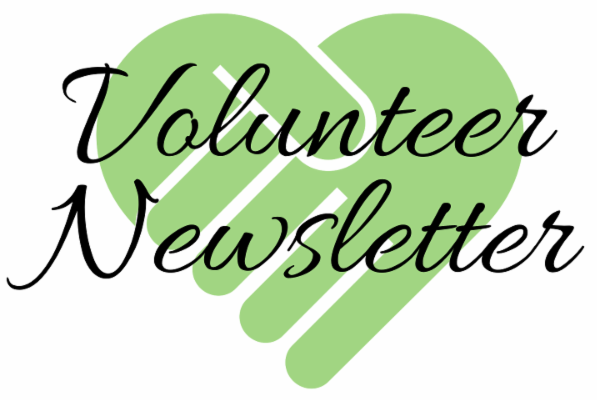 Welcome to Manna's first volunteer newsletter! This is where Manna will announce updates, news, volunteer opportunities, and upcoming events. We will also celebrate you and your achievements! In order for us to fulfill our mission of feeding the hungry, it's important that we stay connected with those important to us. That being said, we aim to send this newsletter out to subscribed volunteers at least once every quarter, with the eventual goal being once per month. This will be in addition to our organization-wide newsletter sent out quarterly, but with a specific emphasis on the volunteers that make Manna successful. A volunteer newsletter is just one of the many ways we are re-vamping Manna's volunteer program this year. We are excited for 2019 to truly be a fresh start! 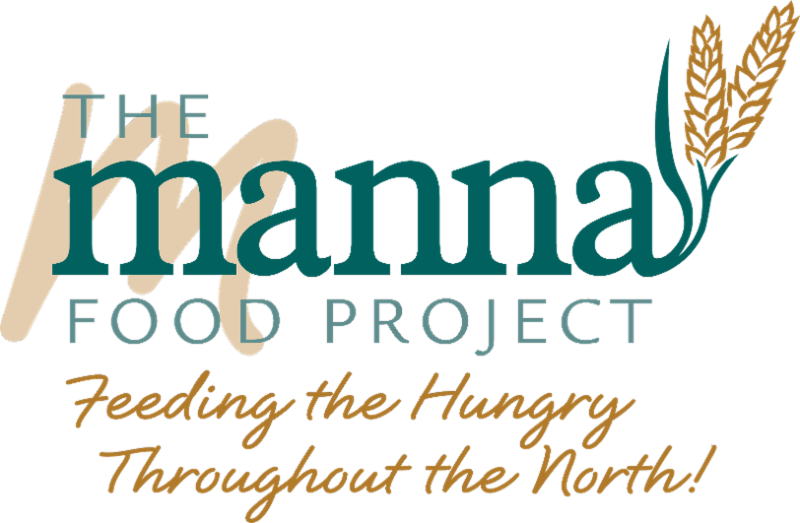 If at any time you have questions or would like to add anything to the newsletter, please contact me at volunteer@mannafoodproject.org. What does it mean to have a healthy food pantry? Healthier foods at the store are often the most expensive items on the shelves. That’s one reason why those who cannot afford consistent access to healthy food often suffer from chronic diseases. Diabetes and heart disease, for example, may occur when less-expensive convenience meals full of saturated fats, sodium, and sugar are regularly consumed. For many of our neighbors, food pantries are the only source of important ingredients for a well-balanced diet. In this way, food pantries are uniquely situated to influence the eating habits of pantry clients. By changing the kinds of food we make available, it is our hope we can improve our clients' health and reduce the prevalence of chronic diseases in our community--like diabetes and heart disease, which are often diet-related. With this in mind, Manna has partnered with the Health Department of Northwest Michigan and Groundwork Center for Resilient Communities to develop a set of nutritional guidelines. These ideas are meant to guide Manna’s procurement of food items, inform the community of desired food donations, and provide an example for other food pantries and community kitchens to follow. Just so you know, Manna will not refuse any donated items. However, we do encourage choosing healthier foods to donate for those who wish to host a food drive. If you're interested about learning more about this new program, please contact jstoepker@mannafoodproject.org. Tuesdays, 9 a.m. to 12 p.m.
2nd & 4th Thursdays, 3 to 6 p.m.
Beautiful and up-to-date, our new website (still at www.mannafoodproject.org) is the easiest way to donate, sign up for volunteer shifts, and check out upcoming events. Take a look at Manna's historical timeline while you're at it! Now through May 31, take 5% off your bill and send 5% to Manna when you eat at Barrel Back Restaurant in Walloon. As the new year rolls in, Manna will be implementing orientations to explain our new volunteer program, which is currently in progress. 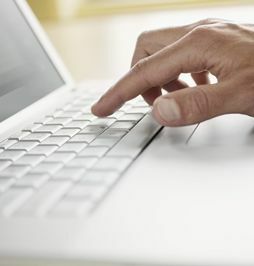 Our volunteer management software, Better Impact, will help keep volunteers organized and informed. Staff will demonstrate how to use this new software, review Manna updates and policies, and provide you with a new ID badge. Training sessions will be scheduled for June 2019, with specific dates TBD. Training will also be available online! Contact Jessyca for details: jstoepker@mannafoodproject.org. Lorna and Larry live in Harbor Springs and regularly help out during Tuesday pantry. 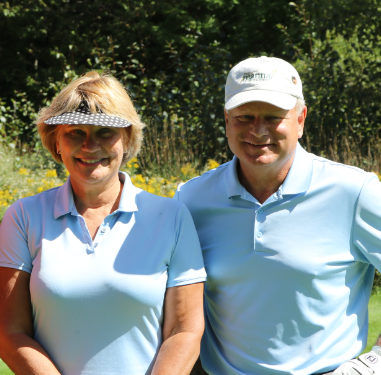 They also frequently attend Manna's events in the community, like here at the 2018 Golf Fore Manna Charity Outing. The couple has traveled to many places throughout the world, including Argentina, Morocco, and India. While living abroad they have picked up French, Spanish, and a little bit of Arabic. Larry is quite special to Manna, as he's been volunteering since 1987--Manna's very beginning! His dad trucked him around the community on food rescue trips, and Larry has been a dedicated volunteer ever since. 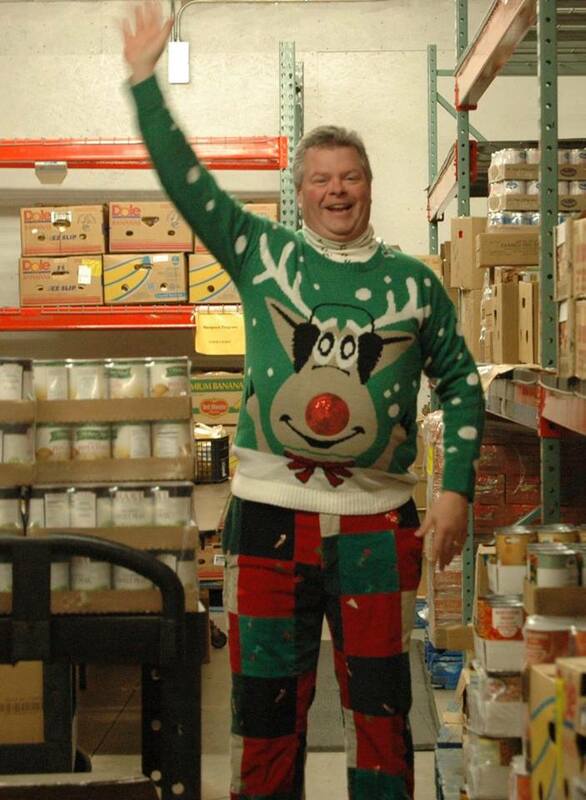 Larry is an avid food rescue driver, backpack deliverer, warehouse handyman, and project specialist. When you see them around, be sure to thank them for their many years of service!